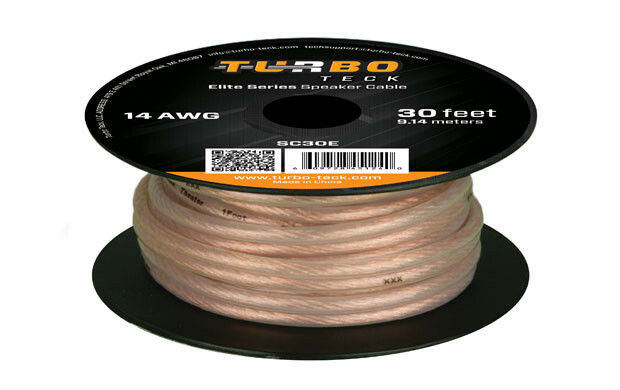 Turbo Teck’s Elite Series speaker cables are of great quality and are affordable. Its 14 AWG wire thickness is perfect for your mid to high end level speakers and home theaters. Turbo Teck’s Elite Series speaker cables integrate give you high performance quality without breaking the bank! Clear PVC jacket with polarity indicators make your installation fast and easy!